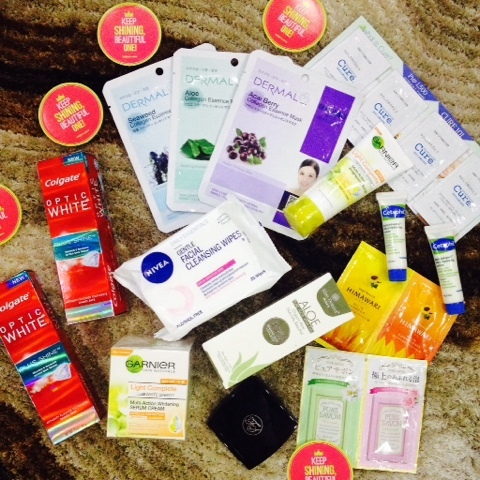 Unboxing the (2015) May BDJ Box: Kiss Dry Goodbye* | Vanity and Everything in Between. The first thing that caught my eye when I opened the box was Colgate Optic White! I've been wanting to try this because Solenn is their endorser. Please know by now that she is my ultimate girl crush. LOL! The box has two tubes of Optic white, too! Showed this to L and he got excited, too! One for me and one for him! That's the thing about BDJ Box, there are a few items you can share with your man! Colgate Optic White Plus Shine (100g, PhP115) - shine bright with this new innovation from Colgate that whitens and shines teeth after just one week. It contains whitening accelerators that safely exfoliate sans to whiten teeth. It also contains gentle micro-crystal particles that help polish teeth and make it shinier. This is your perfect companion in creating brighter and meaningful smiles. Let the world know you can shine your brightest with Colgate Optic White Plus Shine. Aloe Derma Pure Aloe Vera Gel (45g, PhP280) - a multi-functional skincare product composed of 99.7% organic Aloe Vera extract, certified by ECOCERT France. This protects your skin from dryness & irritation, and effectively repairs damaged skin as proven in clinical trials. It is recommended for soothing sunburns, perfect if you have just gone on a summer trip. 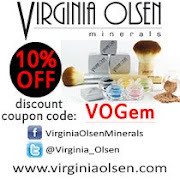 It's also great for daily use, as it's very light on the skin, perfect for our humid weather. I highlighted the ones that are new to BDJ Box. The other brands included in the box are already familiar to you in the sense that it has already been part of BDJ Box before or you've seen it at the mall. Nevertheless, my eyes got bigger when I saw 3 Dermal masks! Whuuuuuut! I love this facial mask! I was actually planning to get Dermal masks this weekend. But hey, hey, looks like I can wait til next next week! I'm glad that I also got the Nivea facial wipes in pink. Remember that Nivea BIG sale 3 weeks ago? I hoarded on these facial wipes and I only got 4 packs of the pink ones and 6 of the exfoliating ones. I gave one (exfoliating) to my cousin so I'm left with 5. Then today, I got a pink one. It makes it even! As for the Cetaphil Daily Advance Ultra Hydrating Lotion, I got two small tubes and I gave one to my mom. She's travelling this weekend and the size is a perfect travel size! I already placed the other tube on my travel kikay kit! Almost everyone I know likes Cetaphil. My family has been using this brand for the longest time. It's my family's go-to lotion and liquid soap. I'm still thinking what to do with the FS Powder blush because about 5 blushers on rotation. But let's see. The shade I got is Warm and it could pass as a contour powder! I feel a bit so-so on the Garnier Skin Naturals because I broke out the last time I used the brand's facial wash (red and blue one). I have also planned out my new skincare regimen for June-July so these two products will have to wait to be used come August. Can I just say thank you for including Cure Natural Aqua Gel in this box? I'm out of exfoliator and I can't get myself to buy a full-size bottle of Cure. 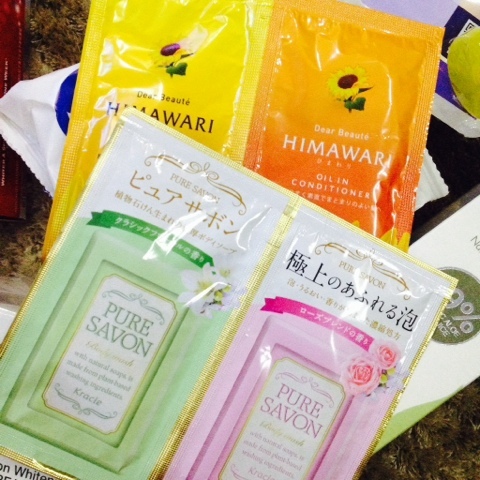 I was able to save a bit with those four sachets included in the box! I know that some of the products are a repeat but I don't mind because I like almost everything in this box (except the Garnier for fear of breaking out). The products curated are all useful to me and L! I just wish this came sooner because it's the last weekend of May. It's already June 1 on Monday. There's going to be another box 2-3 weeks from now. But hey, that only means there's another reason to be excited for, right! BDJ Box is a monthly subscription box of curated beauty products for a minimal fee of PhP580. Rest assured that you will always get more than what you pay more. You can save if you purchase 3 months worth or 6 months worth of their boxes in one go. In that way, you don't have to worry about not being able to get their monthly boxes! BDJ Box sells like hot pancakes that their subscription if for their July box already! Wow!☺ a lots of stuff again ms.gem😆 saya na kasali pa fave mask mo. im curious about the aloe derma, interested to try it. 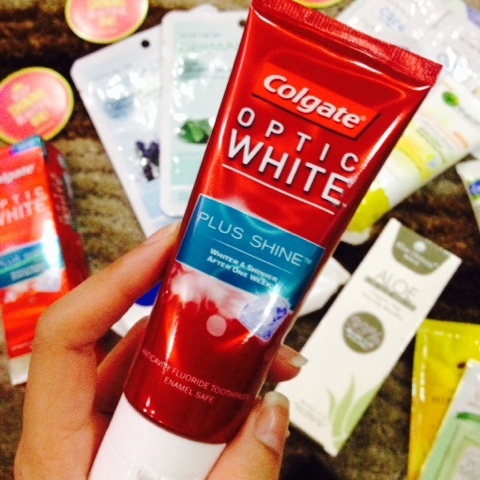 Haven't tried the Colgate Optic White,Hope you could post a review of it =) if its true whats in the TVC says =) agree you get more it's like 1500-2000 worth of the items all? Onga eh! Sakto talga yung timing ng dermal mask! Kakaubos ko lang the other night! i'll see if I can make a review. Parang it's awkward to review a toothpaste haha! I actually like the contents of this box, since nearly everything I can see myself using (and enjoying). Though value-wise, parang so-so to me. If they added just one more full-sized item, I'd be saying that this is worth waaay more than what they're charging. Hahaha. But again, not too shabby at all. I have always regarded Optic White as the ultimate HG toothpaste. To see a new variant gets my expectations higher up. Can this actually surpass the perfection of the original Optic White? I want to try! I've been seeing this BDJ box from a loooot of bloggers ever since I got aware of the blogging world. Hahaha. I was planning to get this last Christmas since it will be the perfect gift for myself if ever but I just spent my money on clothes instead. I believe that getting this box is like facing this life, you might not know what you'll get unless you open it. #HUGOT Hahaha. Anyway, you got great products there specially the dermal masks. I wish to get my own BDJ box someday. hihi girl crush ko din si ms solenn ms gem, parang natatandaan ko i once commented sa isang product review nyo na hawig nyo dun si ms solenn =) im excited what's in june box ms gem! may box is filled with goodies,what i do love about bdj box is walang tapon! 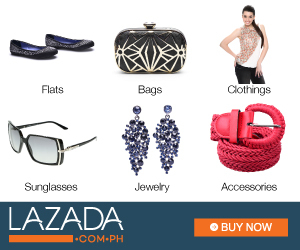 =) lahat ng products can be shared with family/loved ones and mostly they're necessities! 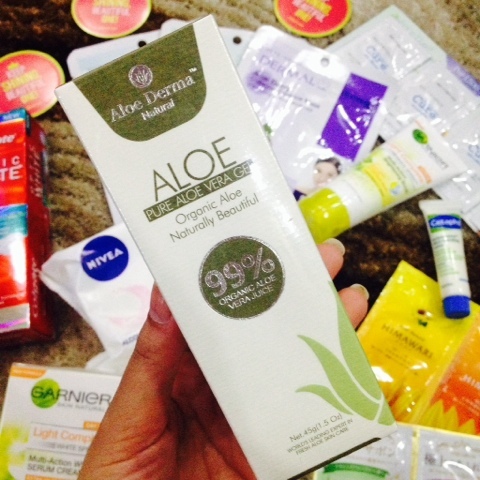 Hope to see a full review on the aloe!